“Reduplicated name” is just a fancy term for a double name – or the same first and last name. Obviously reduplicated names aren’t too common, not many parents are that cruel. But throughout history there has been several people with reduplicated names, ranging from all time periods and ways of life. 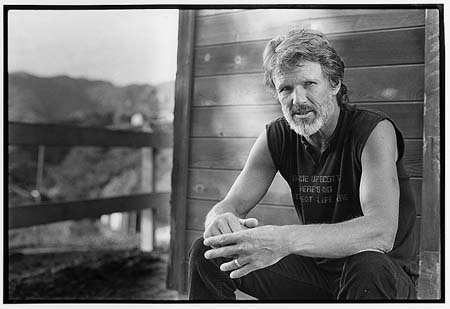 Country singer Kristoffer “Kris” Kristofferson was inducted into the County Music Hall of Fame in 2004, such is his legacy in the genre. He is best known for his hits “Me and Bobby McGee”, “For the Good Times”, and “Help Me Make It Through the Night.” He has also acted in numerous television shows and films, winning a Golden Globe for Best Actor in a Motion Picture Musical or Comedy for 1976’s “A Star is Born.” His personal life was also popular among celebrity gossipers, as he dated Janis Joplin, Barbara Striesand, and singer Rita Coolidge. Lauren Bush is the daughter of Neil and Sharon Bush. She’s also the niece of former President George W. Bush and the granddaughter of George H. W. Bush. In 2011, she married David Lauren, son of the fashion designer Ralph Lauren. Although she kept her last name, so she is officially known as Lauren Bush Lauren, if you just take her first name and the last name of the man she married, she would have a perfect reduplicated name – Lauren Lauren. 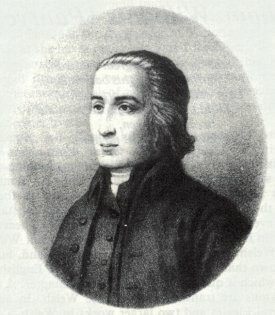 William Williams was born in 1727 in Bristol, England. He was a seafarer early in life, later becoming an artist. During hos time, he wrote The Journey of Penrose, Seaman, considered to be the first American novel. However, it was not printed until 1815, well after his life. After moving to New York City, Williams became close friends with Benjamin Franklin. His son, William Joseph Williams, would become the first American portraitist, painting numerous American presidents. 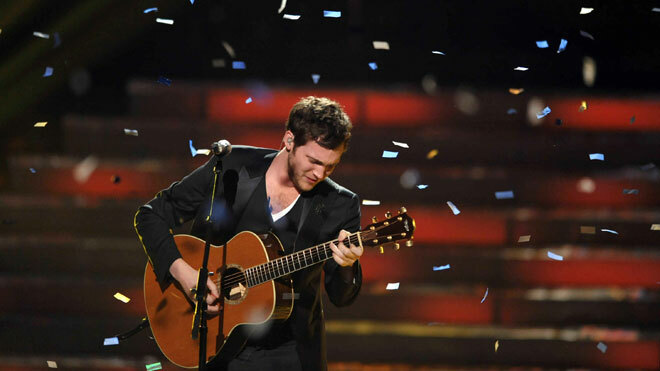 Phillip Phillips is a 22 year-old singer who gained fame by winning the 11th season of American Idol. His season finale had the most votes ever cast in an American Idol finale, and his coronation song “Home” became the best selling coronation song by any winner. “Home” was used by the American women’s gymnastics team at the 2012 Olympics, helping it gain popularity. The song charted in the top 10 in both Canada and the US, and his follow up single “Gone Gone Gone” has also charted in both countries. Morris W. Morris was an actor in the 1800s. He was born in Jamaica in 1844, and served in the Louisiana Native Guards during the Civil War, becoming one of the Union’s first black officers. 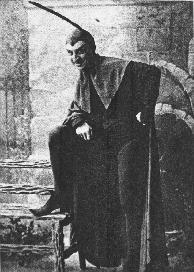 After the war, he gained fame acting in New Orleans, and eventually moved to New York City, where he became famous for his role as Mephistopheles in “Faust.” His daughter, granddaughters, and great-grandson all became actors. A Welsh boxer, Thomas Thomas lived from 1880 to 1911. He was the first national British middleweight champion. 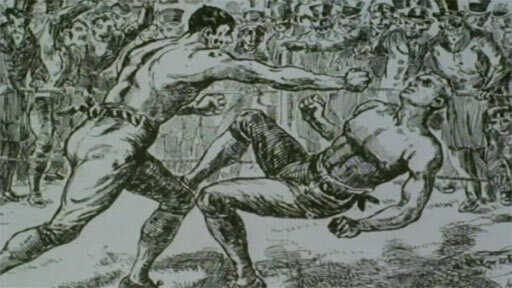 His boxing record is not well documented, but he is believed to have boxed in 34 fights, winning 31. In 1906, he defeated Irish boxer Pat O’Keefe to win the middleweight title. He became suffering from rheumatism later in his life, and in 1911, when he was preparing to fight American boxer Billy Papke, he died in London from the effects of his disease. 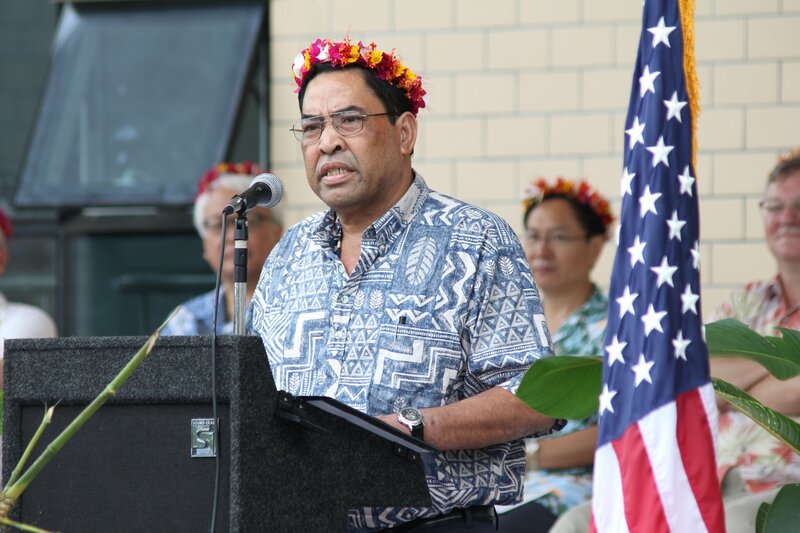 Alik L. Alik has been the 7th vice president of the Federal States of Micronesia since 2007. Micronesia is a small Oceanic nation made up of 607 islands that gained independence from the US in 1986. Alik was also the nation’s first ambassador to Fiji, as well as an ambassador to Israel, Tonga, Nauru, Kiribati, Samoa, Tuvalu, Solomon Islands, Vanuatu, and Japan. Because of his extensive experience Alik is one of the most influential politicians in Oceania. 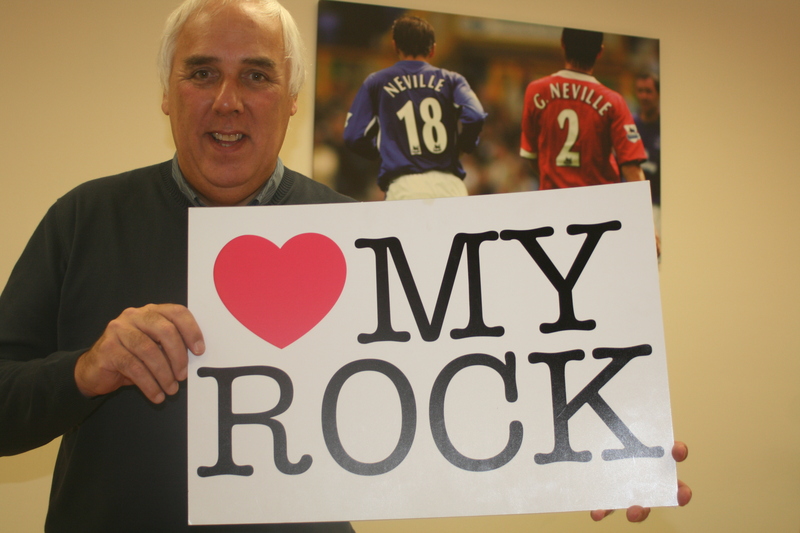 Neville Neville played cricket for the Greenmount Cricket Club during the 1980’s. But he is most well known for his two sons – Gary and Phil. Gary is one of the greatest players in Manchester United history, playing for the club for 19 years, 5 as captain. He retired in 2011, and now does commentary. Phil spent 10 years at Manchester, before he moved to Everton, where he stayed for the next 8 years. He announced he was leaving Everton this year. Neville Neville’s daughter, Tracey, is a netball player who played for England’s international team for 15 years. Dong Dong is a Chinese trampoline gymnast. At only 18 years old, he finished second in his event at the 2007 World Championships. The next year, he won a bronze medal at the Olympics in his home country. In 2009, he won the World Championships in Russia, his first major title. At the 2012 Olympics, he was able to win the gold medal, defeating Russia’s Dmitry Ushakov with a score of 62.99 compared to 61.77. His name in simplified Chinese is 董栋. 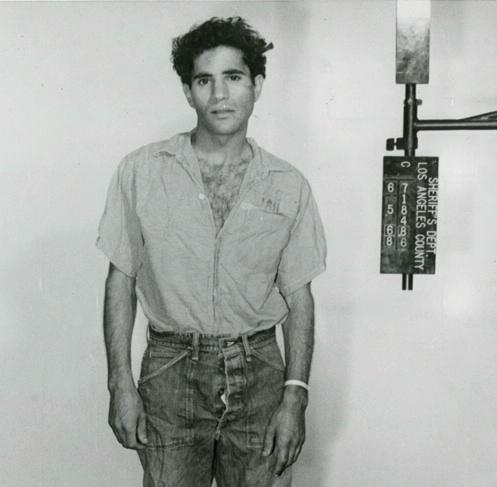 Sirhan Sirhan is actually the man who inspired this list, and is by far the most influential person on this list. In 1968, Robert “Bobby” F. Kennedy was the front-runner in the Democratic presidential primary, only a year after the assassination of his brother, President John F. Kennedy. On June 5th, Bobby Kennedy defeated Eugene McCarthy in the Californian primary, but was shot as he walked through the kitchen of the Ambassador Hotel in Los Angeles, and died 26 hours later in a nearby hospital. Richard Nixon would go on to win the 1968 election, defeating Democrat Hubert Humphrey.